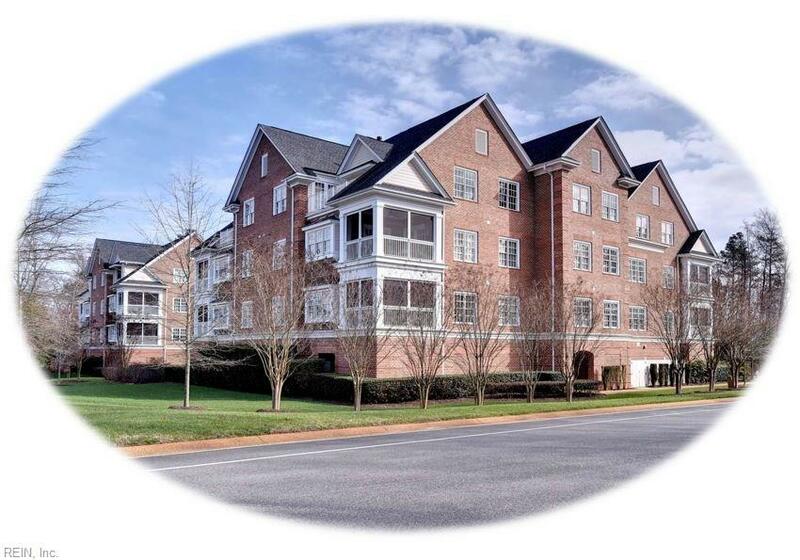 Experience the best in down-sizing opportunities in this beautifully appointed condo with a fabulous open floor plan. 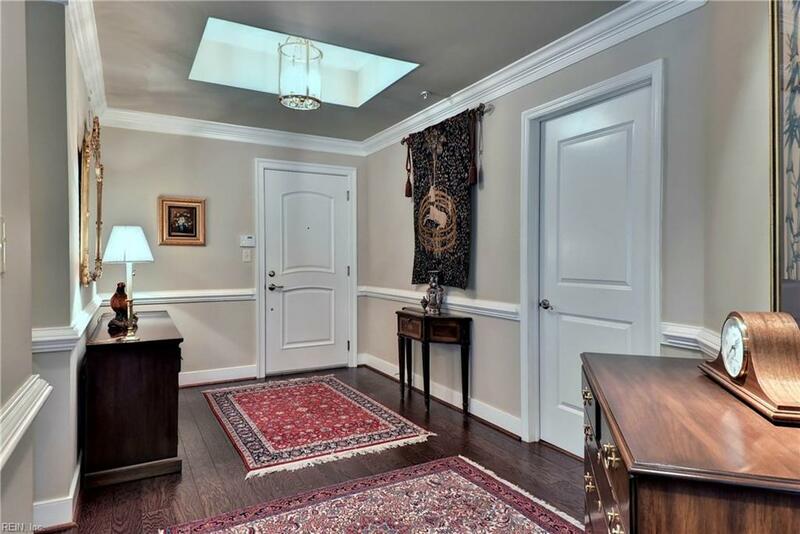 You will love the elegant great room that features a tray ceiling, plantations shutters, custom bookshelves, gas FP. 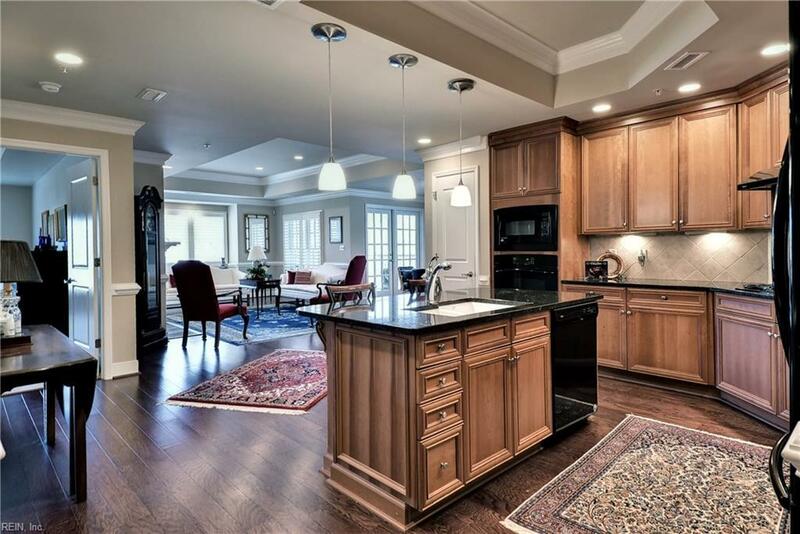 Spacious kitchen offers a gorgeous custom-built center island w/ extensive millwork, granite counters, terrific cabinet space & pantry. The dining room is adjacent & also offers access to the screened porch. 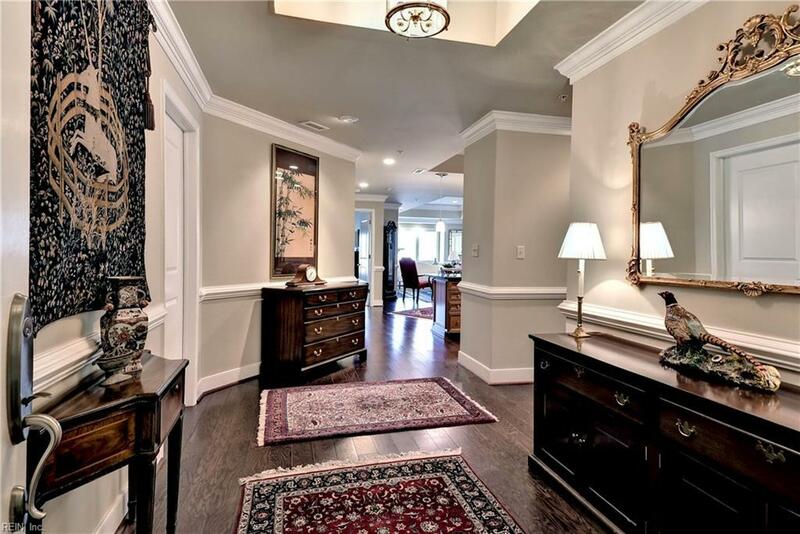 Expansive master retreat features a tray ceiling & 2 closets. 2 spacious guest BRs. BR3 with hardwood flooring is currently utilized as a den. Distinctive details: extensive crown & chair mouldings, plantation shutters, beautiful hardwood floors, ceramic tile in baths, large utility room, tons of storage & additional closet spaces, screened porch, secure ground level parking + storage. Compare the costs of maintenance of a single-family home versus care-free condo living. On an annual basis, condo living has proven to be more cost effective!